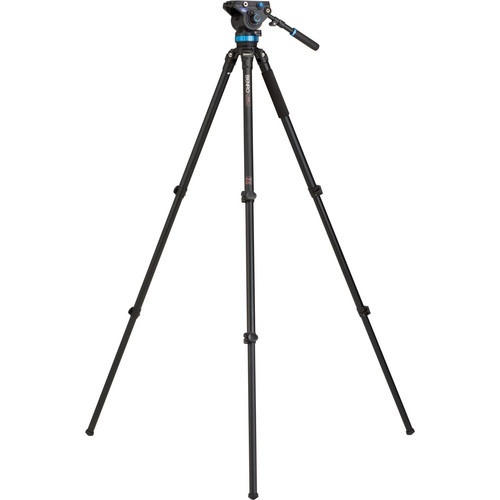 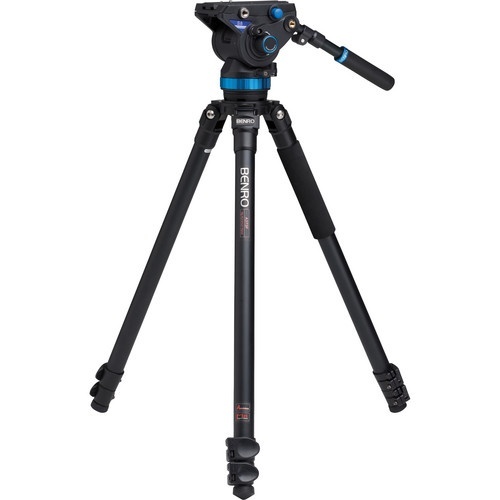 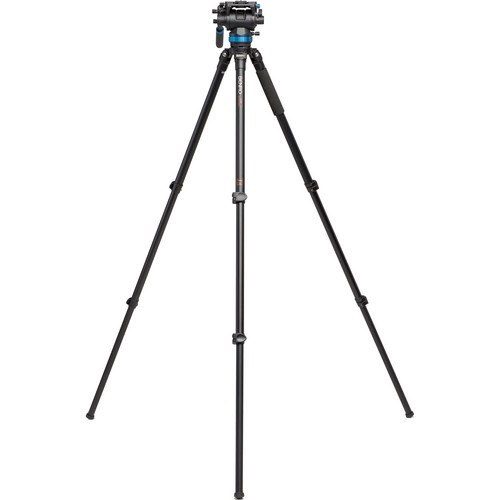 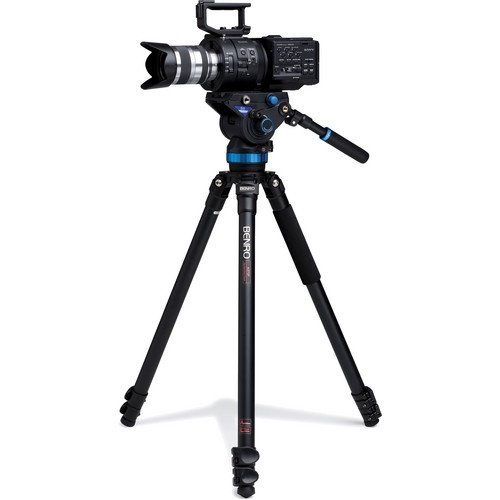 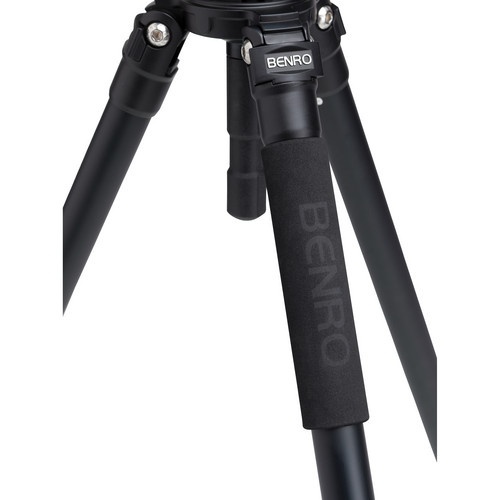 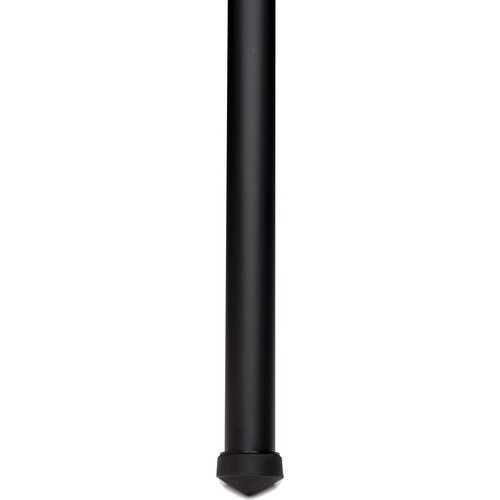 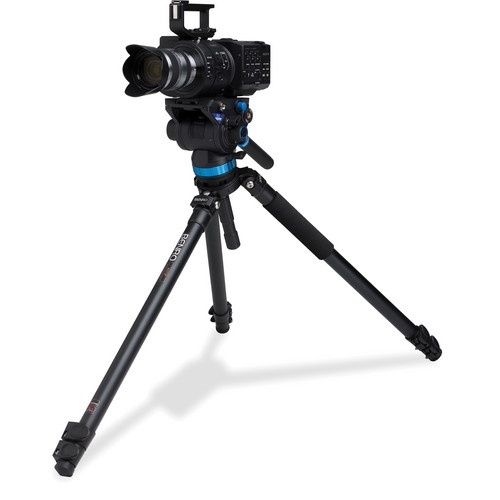 The Benro A373F Series 3 AL Video Tripod & S8 Head is a lightweight tripod system featuring aluminum tripod legs and a flat base head supporting up to 17.5 lb. 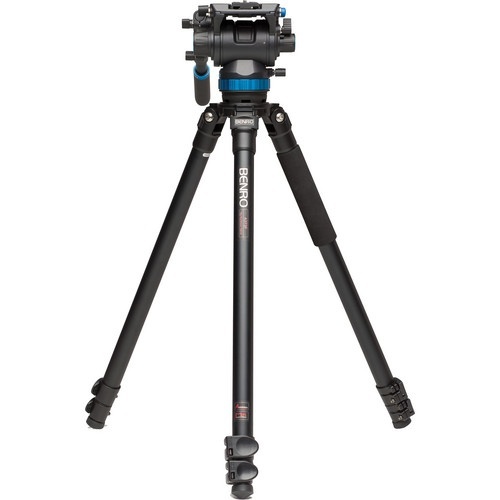 A half ball adapter is included for mounting the head on the tripod legs, but the adapter is removable so you can attach the head on sliders and other support gear via a 3/8"-16 thread on the bottom. 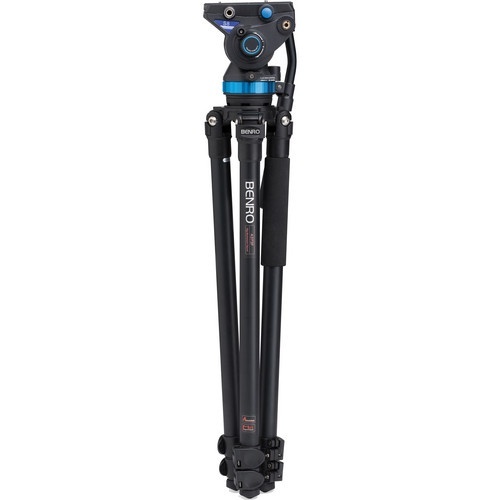 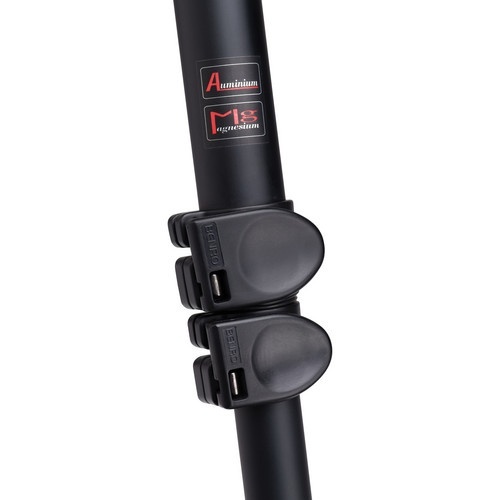 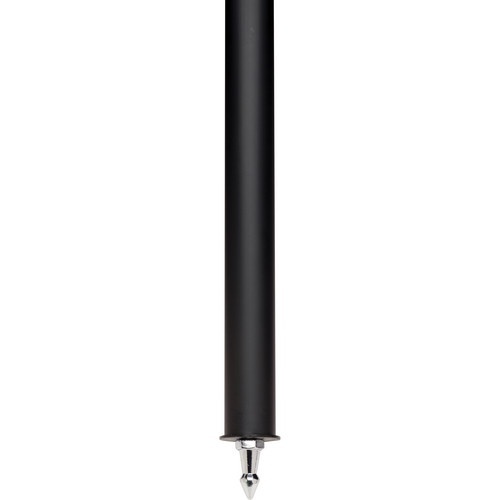 The legs extend from 14.5 to 64", and the entire system weighs only 11 lb. 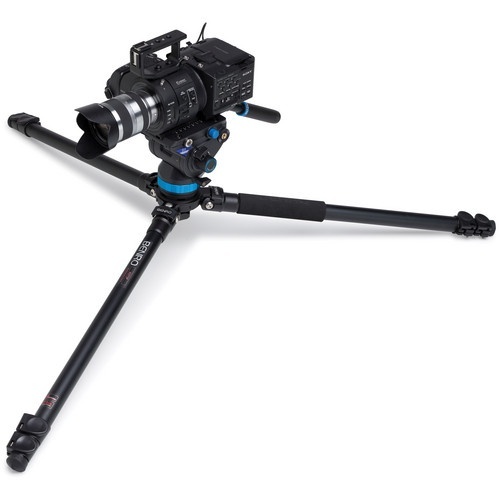 Opening fully to the minimum height conveniently allows for stable, low-angle shooting.